Whoops! We can’t find that page. However, we’ve got some helpful resources below that you might be interested in. 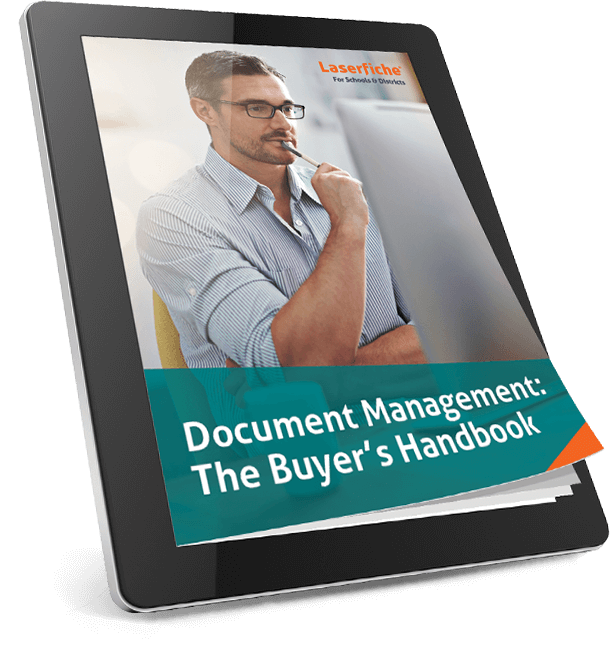 An introduction to document managment software solutions to help find the right document management software for your office. 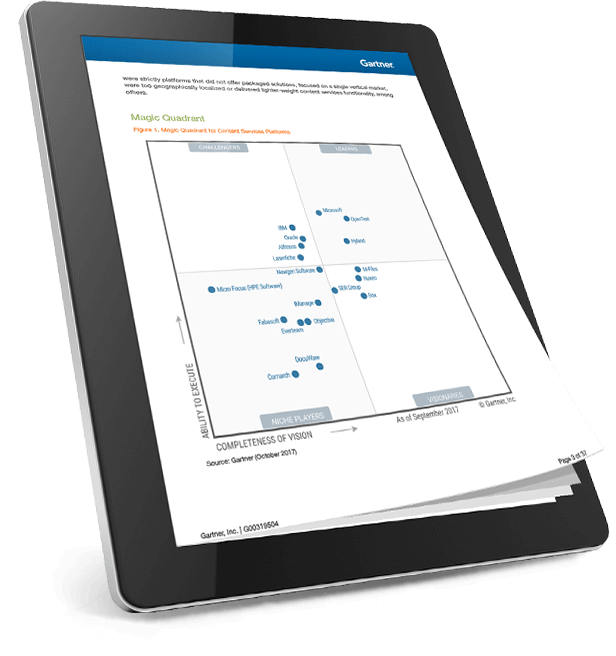 Learn why Laserfiche was named a Challenger in this complimentary report which evaluates 18 vendors and highlights the changing landscape for content services platforms (CSPs). 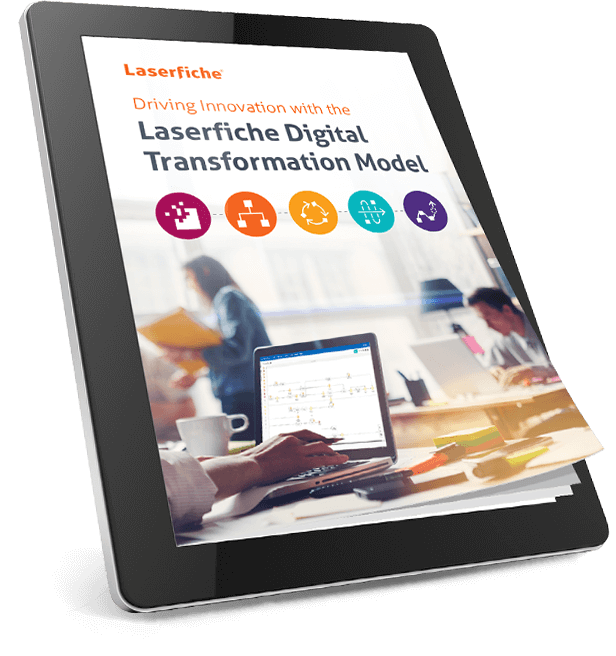 Discover how the five strategic phases of the digital transformation model can help your organization transition into an efficient, digital workplace. Still not what you need? Contact us, and we’ll help you get what you need.